Great food should accompany great beer. 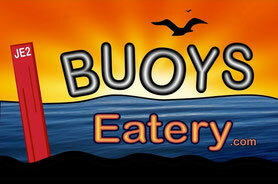 From on tap to in the bottles, Buoys is passionate about our brews! We have local beer on tap, to supporting Canadian companies, because we feel you can't go wrong with pairing beer and pizza together (or any food). We pride ourselves with sourcing as much local food as possible. Beer and Wine is no exception to our belief. Our closest beer we source is a stone throw away from our door step. 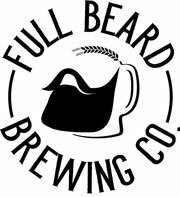 To look at the selection of beers we support: just scroll down below, and enjoy learning about the craft that makes these beers taste so good. Split Rail Brewing Co actually sold Buoys their first batch of beer back on June 16, 2015. It was such a hit that it SOLD OUT in an hour. Split Rail opened their doors officially on July 24, 2015 and are still brewing on site at Gore Bay at 31 Water St. Having a limited amount of brewing capacity which is about to change early summer of 2016. With a high demand for the local brew, you will see why you have to try it. A huge thank you to all the staff of Split Rail for their hard work on being Gore Bay's local brewing company and for brewing great beer! Hey guys, these folks know how to brew some seriously good beer. 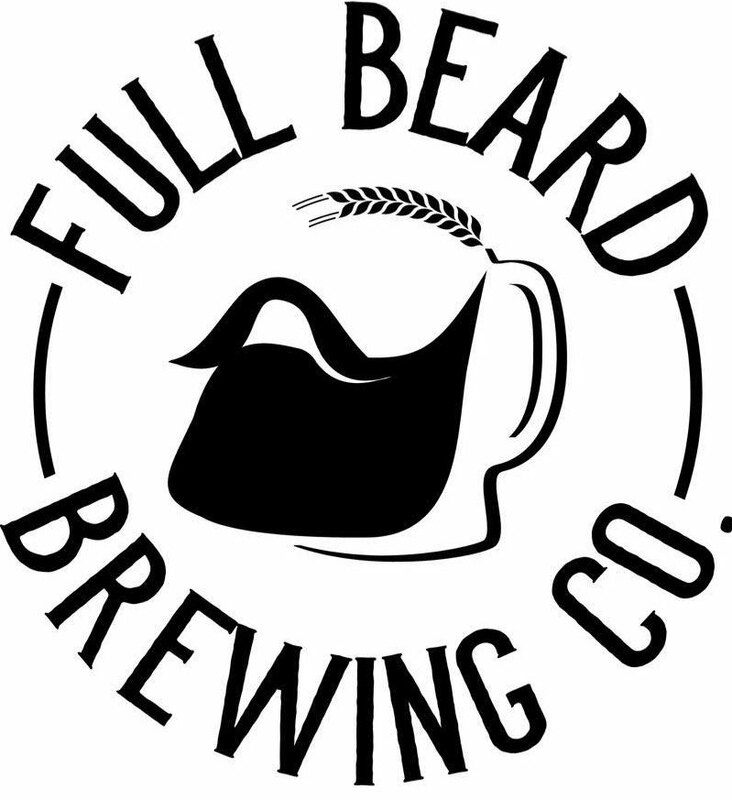 Full Beard Brewing Co. home base is from Timmins, Ontario we are proud to be serving 2 flavours of craft beers on tap. 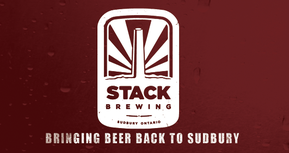 Stack Brewing home base is in 'Nickel City' (their name for Stack's light lager) Sudbury, Ontario. With a successful launch back in the summer of 2013, Stack is continually expanding in not just Northern Ontario, but across Ontario too! With names like Black Rock, Valley Girl, Impact, and Saturday Night, you can expect to find an awesome brew. Steam Whistle has come a long way from '3 Fired Guys' to having the historic 'Steam Whistle name. However they don't forget where they come from (check the bottle for the 3FG) or about brewing the best pilsner in Canada. Their pilsner is a big hit on the our patio as it is light, crisp and perfect for the breezy summer weather. 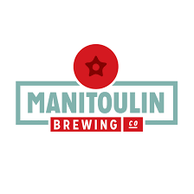 Manitoulin Brewing Company hits close to home for us. They launched in the spring of 2015 and have been expanding operations ever since. 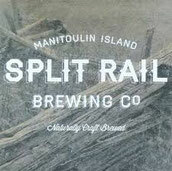 Their craft beers are made on good old Manitoulin Island and are named after iconic places you can only find here! Island time is the perfect time to try a refreshing, cold Manitoulin brew. There is only one Muskoka, just like there is only one Manitoulin! Muskoka is a special place with unspoiled natural beauty and their beer is no different. 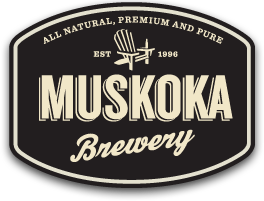 Made in small batches, for an all natural and premium brew of pure Muskoka.